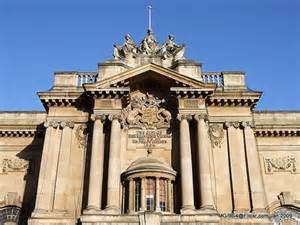 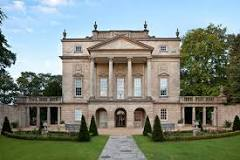 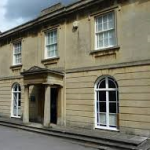 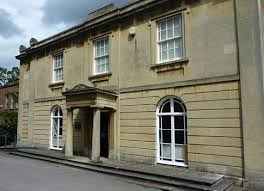 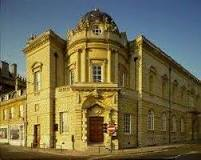 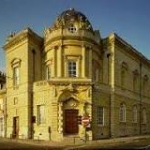 Frameworks is a partnership of Bristol Museum & Art Gallery, the Holburne Museum in Bath, The Wilson in Cheltenham, Swindon Museum & Art Gallery and the Victoria Gallery in Bath. 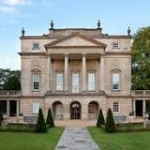 It aims to raise the profile of five art collections that include world class historical, modern and contemporary fine and applied arts – all within an hour’s drive or a forty-minute train journey. 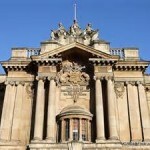 Look out for touring shows, special displays, talks, events and offers.